Chris Vine has worked for over 30 years in the related fields of theatre-in-education, professional community theatre and young people's theatre. He was a founding member of Perspectives Theatre Company (now called New Perspectives), England, and the Artistic and Education Director of Greenwich Young People's Theatre, London, one of the foremost educational and youth theatre companies in the U.K. Chris's directing and teaching have taken him to many countries worldwide, including Canada, the Czech Republic, Denmark, Germany, Poland, Japan and Tanzania. 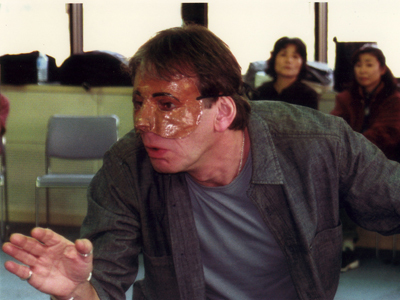 Since coming to New York in 1993, he has responded to many requests for workshops and seminars from across the USA; his specialties include theatre-in-education, creating original theatre with young people, teaching through drama and Augusto Boal's Theatre of the Oppressed. 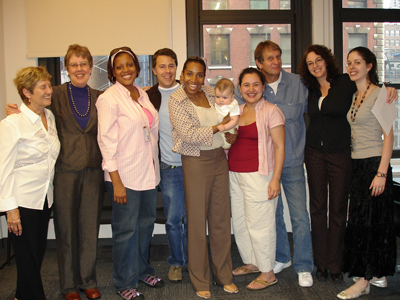 Mr. Vine also serves as Academic Director of the CUNY Master of Arts in Applied Theatre, the first such program in the United States, which is offered by the CUNY School of Professional Studies in partnership with CAT. He joined CAT in 1993.